Getting a sense of deja vu? We don’t blame you. 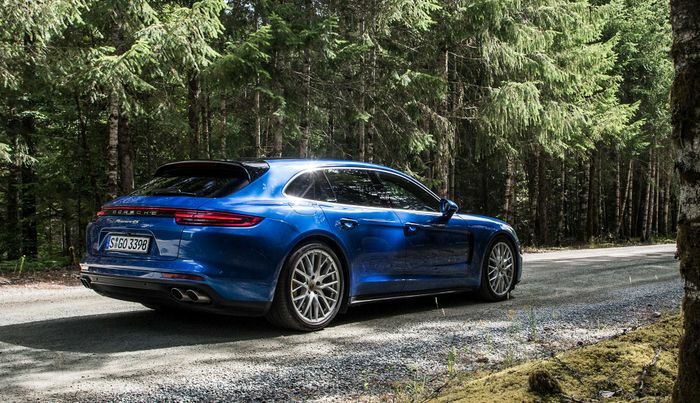 Porsche did indeed drop all of its diesel-engined vehicles from the range earlier this year, but this latest piece of news is slightly different. 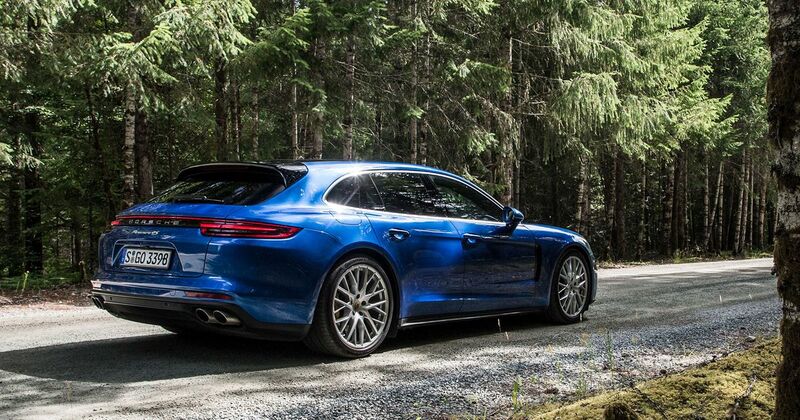 In a press release, the company noted that just 12 per cent of its sales in 2017 were diesel-powered, and with a shift towards hybrid and fully-electric vehicles, oil-burners just aren’t on the agenda anymore. 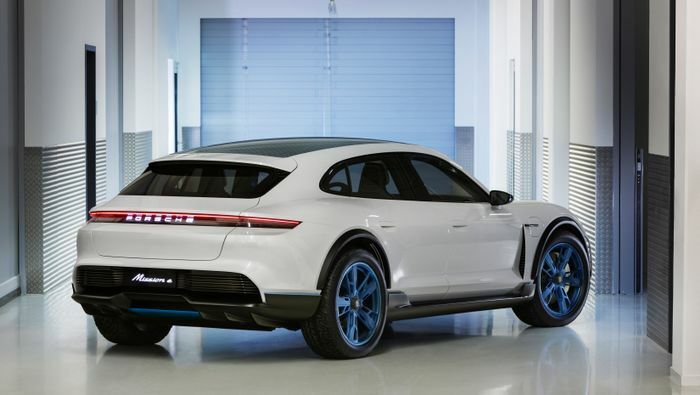 In fact, it’s planning on pumping €6 billion of investment into “e-mobility,” part of which involves the production of the Taycan, the first Porsche EV.